Ethiopian ministry of justice announced that it won a civil case against Ato Tamerat Layne and W/ro Shadia Nadie and confiscated 18 mln Birr from Tamerat Layne. Ato Tamerat Layne and Wro. Shadia had finished their 18 years prison sentence for corruption charges years ago. But the government was in a legal battle against the two individuals for a corruption charge of selling 1000 tons of coffee abroad. It was in 1990 E.C that the court ordered for the two individuals to pay back 26 million birr to the government. But since the money hasn’t been paid for all this time, with the interest added the amount has skyrocketed to 70 mln Birr. 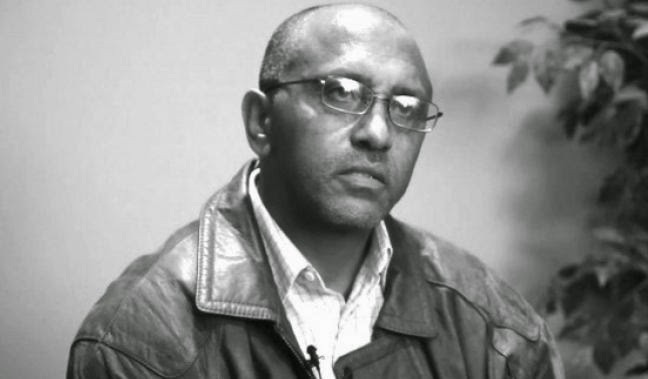 To secure the money the government has confiscated 206, 000 Br from the bank account of Tamerat Layne’s daughter Bilen Getachew and eight vehicles; totaling 18 mln Br.